Six of us went in. Six pizzas were served. And I feel like I ate all six of them myself. So. Full. And so much leftover pizza! The crust is cracker-thin with a great sauce (not sweet!) with some of the best quality toppings on a pizza I’ve had in the area. 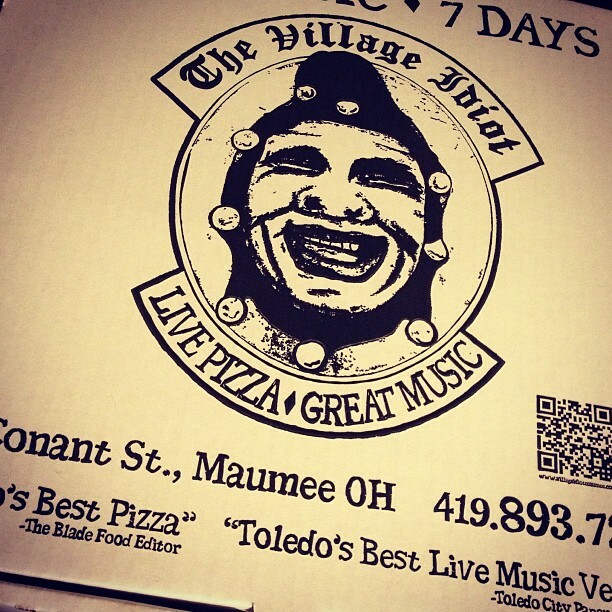 Highly recommended for not just the pizza, the drinks, but also great music.